The New York Times is the paper of Paul Krugman and the Federal Reserve and central banks. 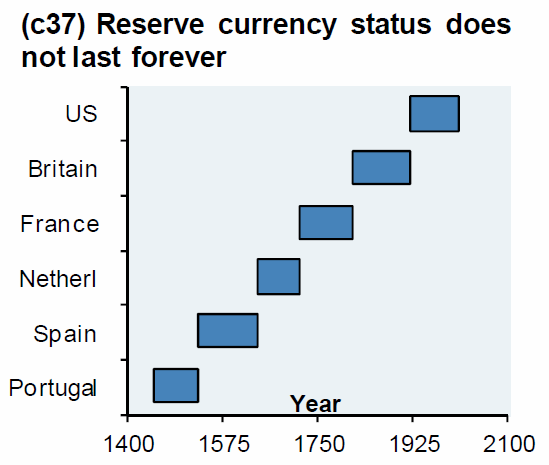 It rarely has a critical word to say about central banks and the current fiat monetary system. Conversely, it rarely has a positive word to say about gold. 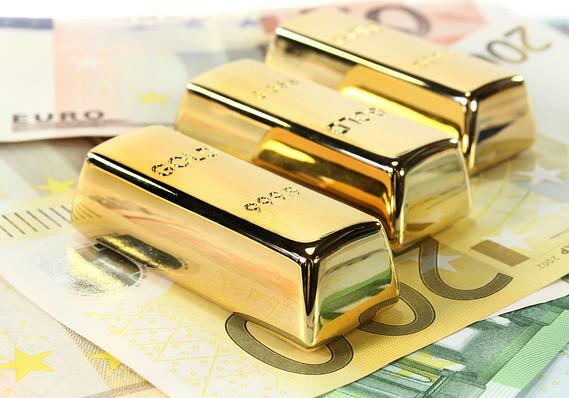 The article is thus noteworthy and suggests a realisation that currency wars are set to intensify with gold again becoming an important monetary and geo-political asset. Today’s AM fix was USD 1,223.50, EUR 984.31 and GBP 779.15 per ounce. Yesterday’s AM fix was USD 1,219.50, EUR 980.94 and GBP 778.24 per ounce. Gold appears to be consolidating above the 1,200/oz level and is supported by robust global demand particularly from China and India and the still uncertain outlook for debt saturated western economies and the U.S. The U.S. House of Representatives averted a government shutdown late last night, narrowly passing another massive $1.1 trillion spending bill. The vote followed a long day of drama and discord on Capitol Hill that highlighted fraying Democratic unity and featured an uneasy alliance between previous enemies President Barack Obama and House Speaker John Boehner. The FTSE pulled back again Friday, in broad-based losses that pushed the FTSE 100 benchmark toward its worst weekly drop in more than two years. The FTSE 100 is heading for a fifth consecutive decline, to round off a week when oil prices tumbled to five-year lows and investors begin to worry about the global economy. 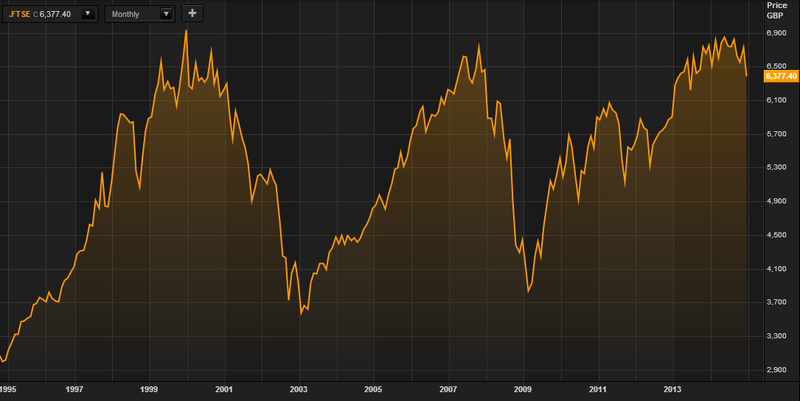 The London benchmark is set to be down 5.6% this week, which would be the largest weekly drop since March 2012, according to Reuters data (see chart). Technically, the FTSE looks like it is topping out with a triple top and has all the hallmarks the beginning of a bear market. Improvement sentiment this week is seen in the holdings of SPDR Gold Trust, the world’s largest gold exchange-traded fund. Holdings of New York’s SPDR Gold Shares <GLD>, rose 0.13 percent to 725.75 tonnes on Thursday – a third straight day of inflows. they are up by 4.8 tonnes so far this week, a second week of net inflows and their biggest weekly rise since early July. 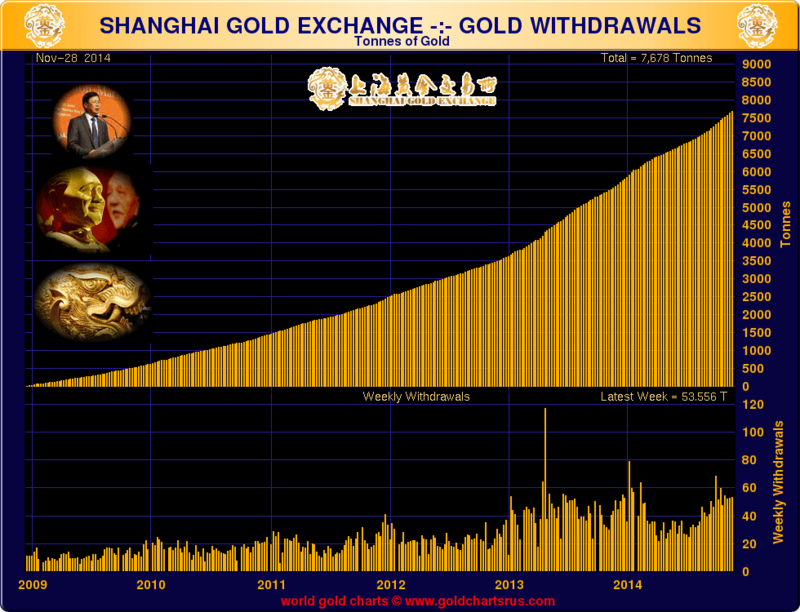 Chinese demand for gold remains robust. Volumes on the Shanghai Gold Exchange (SGE) for the benchmark spot gold contract climbed yesterday to a three-week high. Members of the century-old Chinese Gold & Silver Exchange Society in Hong Kong should be able to start trading the yellow metal in Shanghai from March, allowing them to tap into mounting demand in China, the world’s leading gold buyer. The CGSE has been accepted by the Shanghai Gold Exchange as a strategic trading member, allowing CGSE members to do business on the main and international boards of the Chinese exchange, Haywood Cheung, president of the CGSE, told Reuters in an interview. The connection between the two exchanges will also benefit the CGSE’s plan to set up a trading floor and bonded warehouse for gold in a free-trade zone, Qianhai, in Shenzhen city in China’s southern province of Guangdong, home to thousands of jewellery makers. The trading floor and and a bonded warehouse will be one of the largest in the world and able to hold a very large 1,500 tonnes of gold. It will be ready in the first half of 2017, Cheung said. Spot platinum was flat at $1,243.50 an ounce and is heading for a second weekly increase, the longest such stretch since July. Palladium fell 0.3 percent to $818.75 an ounce, snapping three days of gains. The metal rose to $823 yesterday, the highest since Sept. 24. Silver continues to consolidate above $17 per ounce and was 0.5% higher to $17.28/oz – a second weekly advance. The gold silver ratio at 71 ($1226/$17.27) is very favourable to silver and leading to continuing steady weekly demand for silver – in bar format but especially for silver eagles and maples.